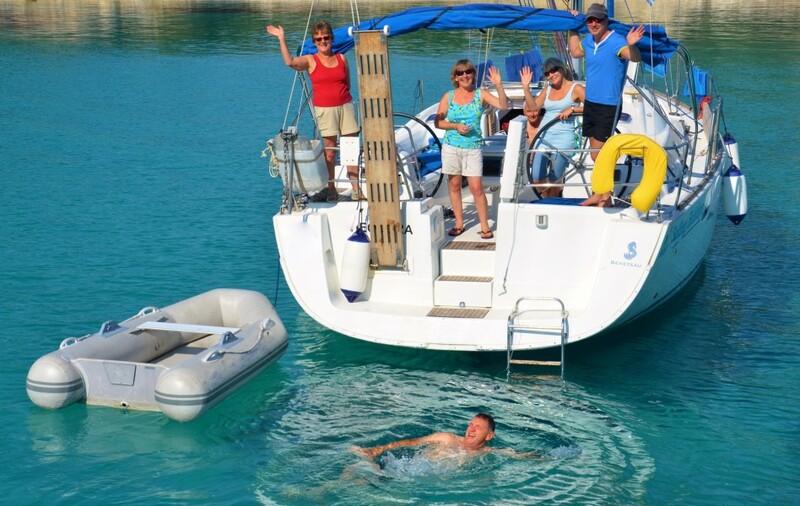 Why join one of our delivery flotillas? Keener sailors really enjoy these flotillas because they cover longer distances each day and the weather has not quite settled into the summer predictability, so good wind is more common. These trips are not for beginners and it is normally our more and practical and experienced flotilla sailors who take part. Quite apart from all that, these are also some of the most affordable holidays of the year. Why do we do delivery flotillas? 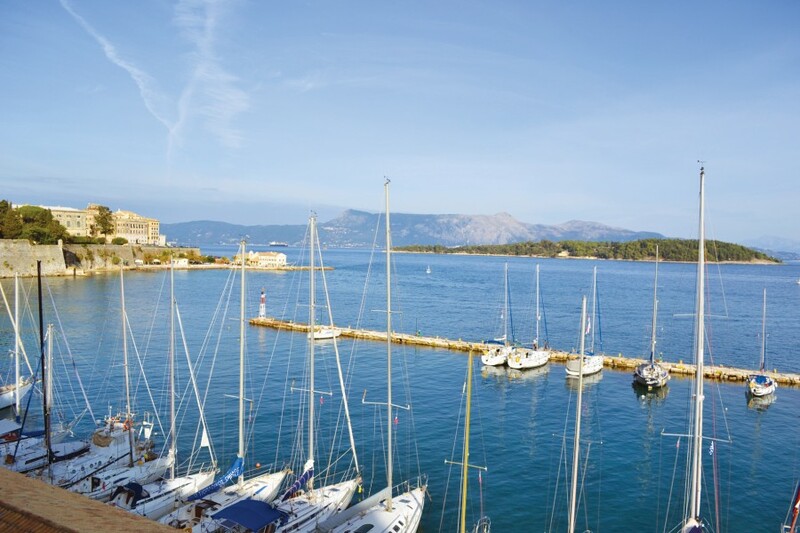 During the winter, most of our yachts are wintered in Gouvia Marina, Corfu, where they receive comprehensive maintenance and cosmetic attention. At the beginning of May all the yachts are sailed to their summer bases and these trips are known as ‘delivery’, or ‘shakedown’ cruises. These trips certainly show up anything that isn’t shipshape. 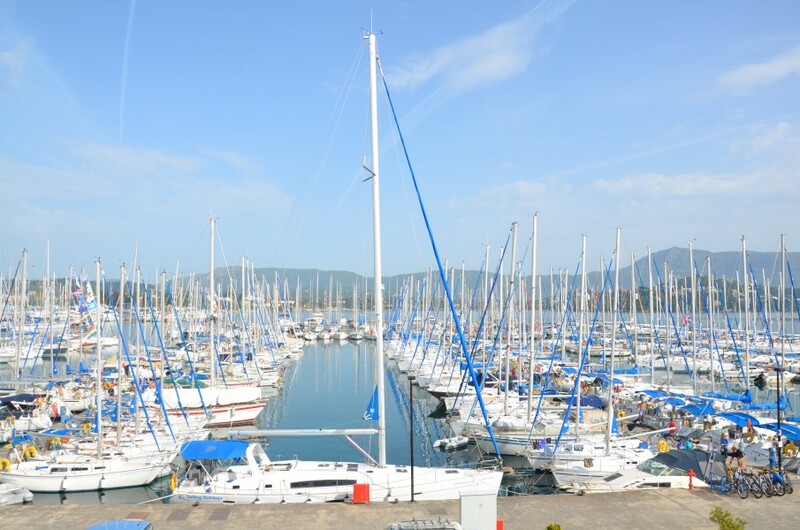 After a short (10 minute) transfer from Corfu airport you will arrive at Gouvia Marina where you will meet your lead crew and be introduced to your yacht. 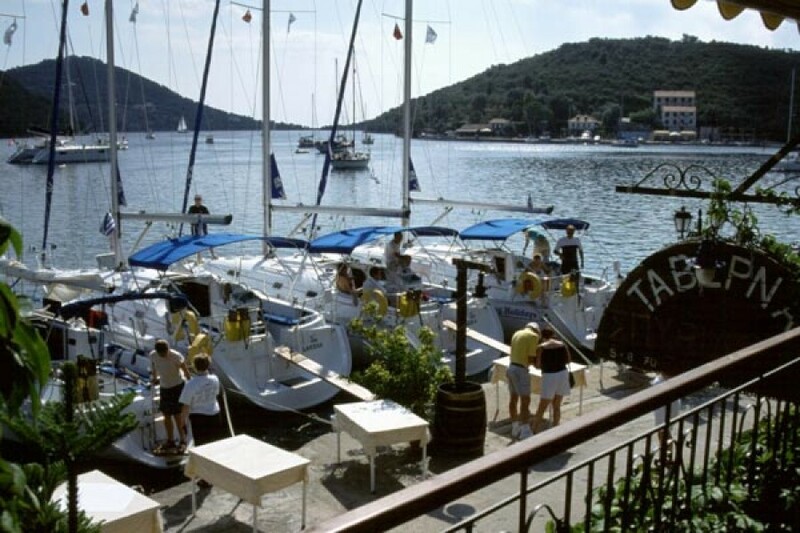 After a short introduction to the boat it will be time for a cold beer and a bite to eat at one of the many tavernas in Kondokoli village. 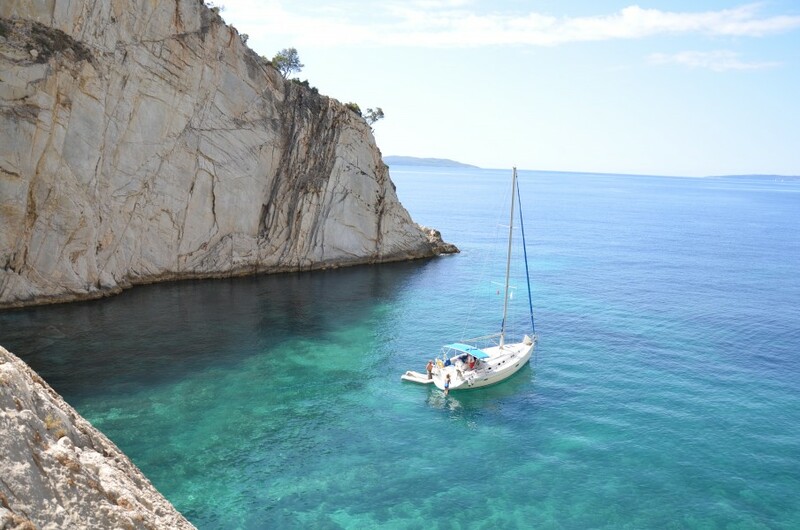 After a briefing on Monday morning the first few days of the flotilla will be spent meandering your way down through the Northern Ionian to the South Ionian via the Lefkas Canal. Beforer passing through the Lefkas Bridge you will have a chance to explore some of the Northern Ionians most stunning ports. Possible stops include Lakka and Gaios on Paxos Island with crystal clear water and Mourtos on the Greek Mainland where the sunsets are unmissable.Another likely stop is Parga on the Greek Mainland which offers a stunning beach, which you are likely to have to yourselves at this time of year. 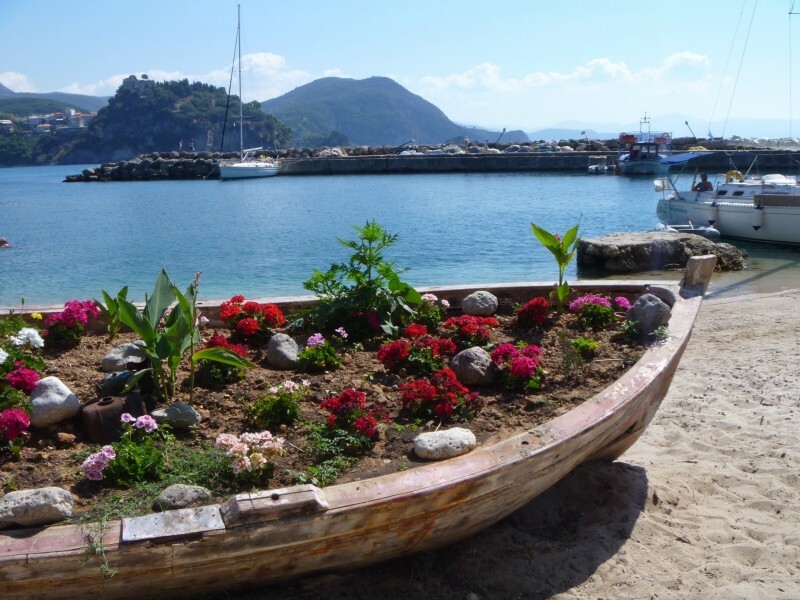 Depending on the weather, there should be a few days set aside to enjoy the wonders of the South Ionian. Usually a busy area for yachts in July and August, this Springtime cruise offers you a unique chance to experience the beauty of the area before tourists arrive for the peak summer months. The Islands from Ithaka, Lefkas and Meganisi are likely to be overnight stops with plenty of time for swim stops along the way! Depending on the weather forecast you will use this part of the trip as a flexibile period. 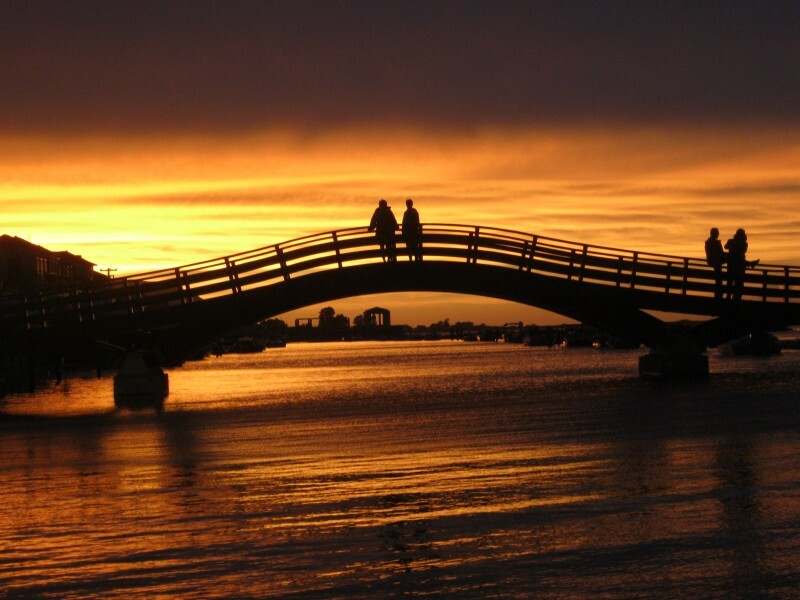 After the South Ionian you will pass underneath the incredible Anti Rion suspension bridge and the next few days will be spent making your way east via the lovely island of Trizonia for a peaceful night and an idyllic dinner. Other possible stops in the Gulf of Corinth include Patras and Mesolonghi. You are well past half way when we set off to the picturesque town of Galaxhidi. 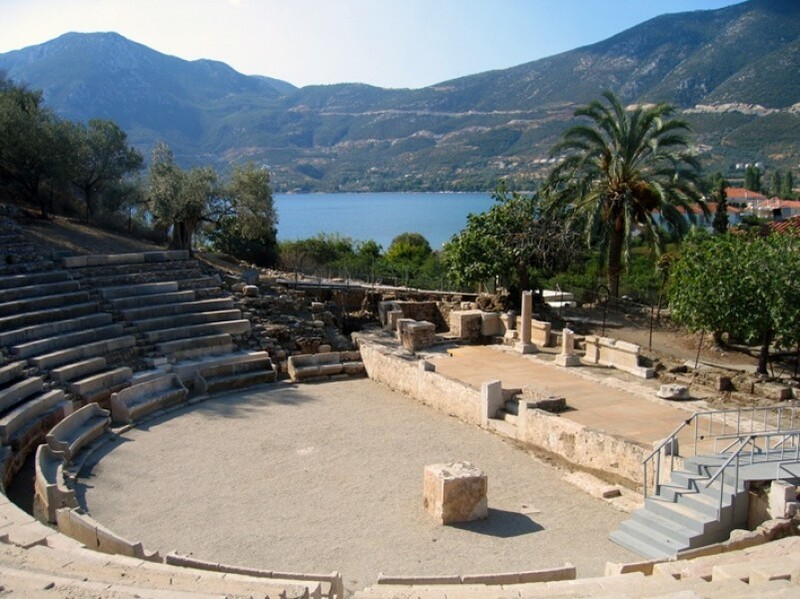 If you have time it is possible to stop for a day and take a day trip to the Oracle at Delphi. 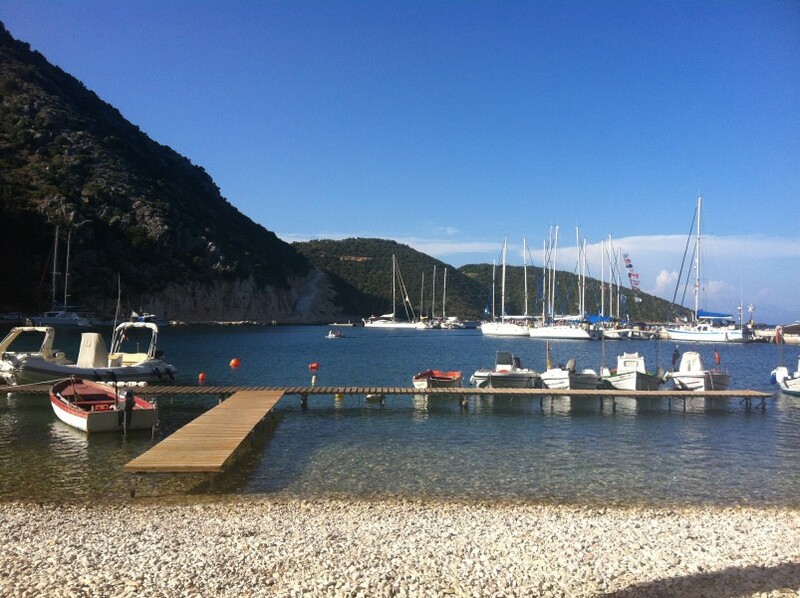 Time is zooming by, so our next run is down to one of the harbours near the ancient city of Corinth. The following morning, you can be at the entrance to the Corinth Canal nice and early to transit this wonder of industrial engineering, then enjoy a pleasant sail down to Korfos or Nea Epidavros on the Peloponesian coast. The final day is a another pleasant sail down to our summer base of Palaia Epidhavros. 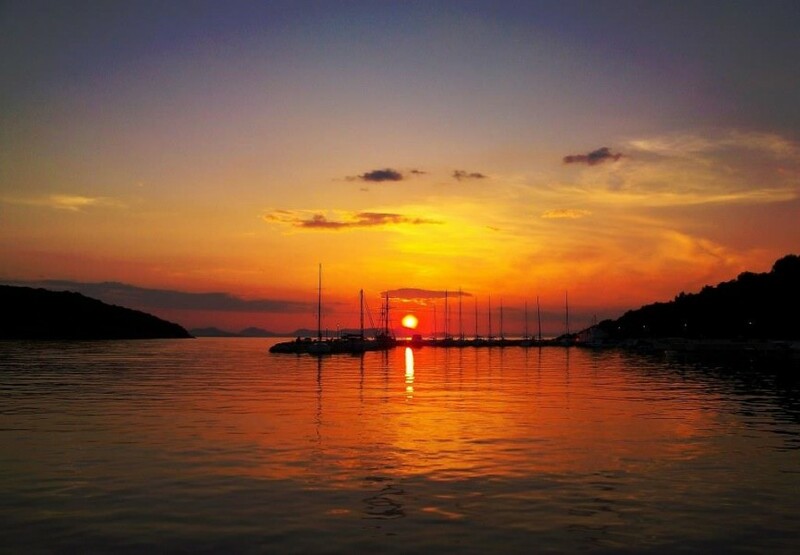 You will arrive in the historic port of Epidavros where you will meet your lead crew and be introduced to your yacht. 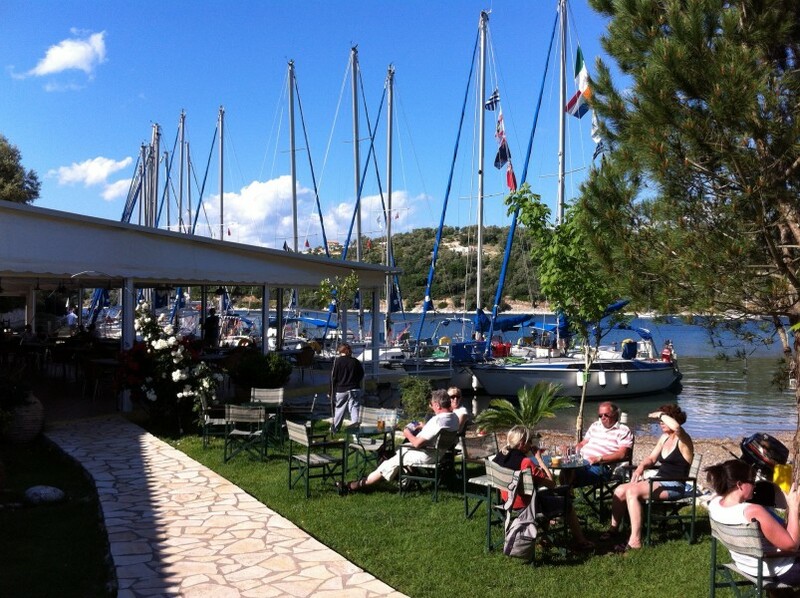 After a short introduction to the boat it will be time for a cold beer and a bit to eat at one of the quayside tavernas. After a briefing on Monday morning the first few days will be spent making your way north to the Corinth Canal, through the Canal and across to Galaxidhi. At Galaxidhi it is sometimes possible to stop for a day and take a day trip to the Oracle at Delphi. Time is zooming by, so our next run is across to the island of Trizonia where a peaceful night and an idyllic dinner await. 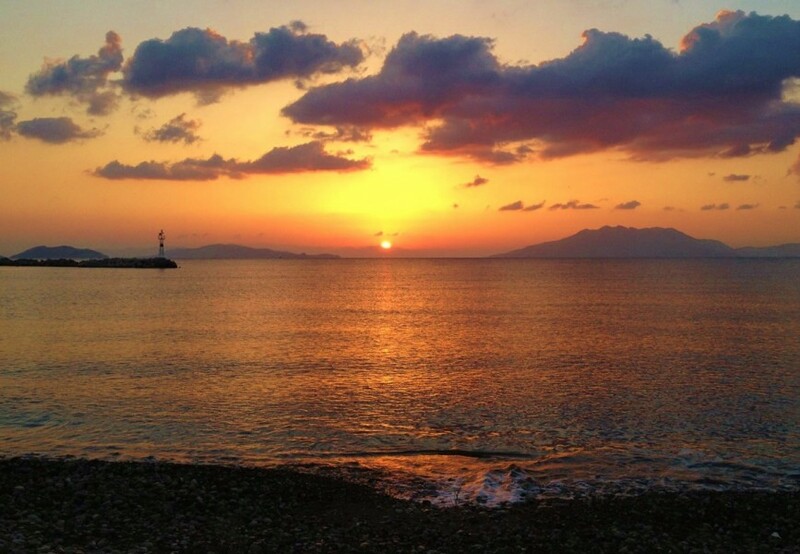 Other possible stops in the Gulf of Patras/ Corinth include Patras and Mesolonghi. Eventually you will pass underneath the incredible Anti Rion suspension bridge. The next few days will be spent meandering west ready to spend the next few days exploring the South Ionian. 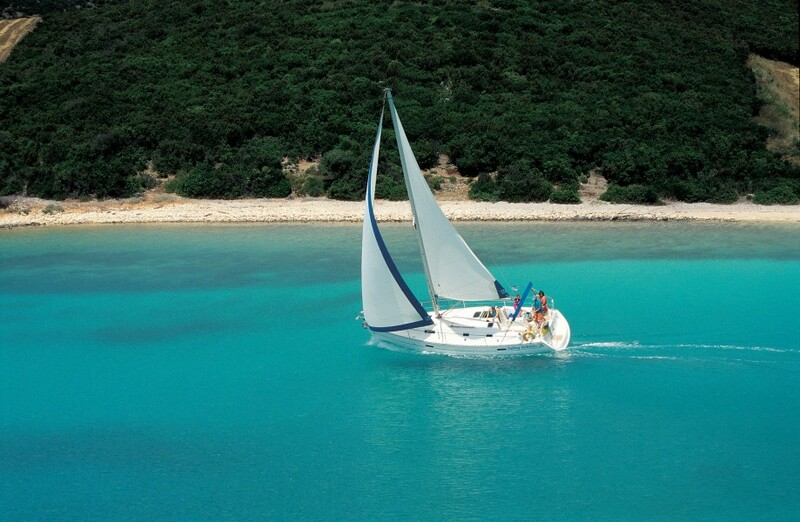 Depending on the weather, there should be a few days set aside to enjoy the wonders of the South Ionian. Usually a busy area for yachts in July and August, this late summer cruise offers you a unique chance to experience the beauty of the area after the majority of tourists have headed home. 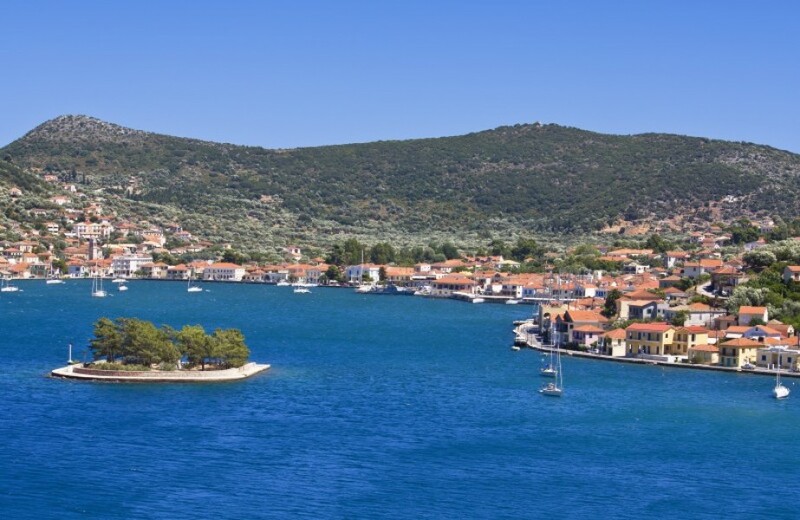 The Islands from Ithaca, Lefkas and Meganisi are likely to be overnight stops with plenty of time for swim stops along the way! After passing through the Lefkas Bridge you will have chance to explore some of the northern Ionians most stunning ports. 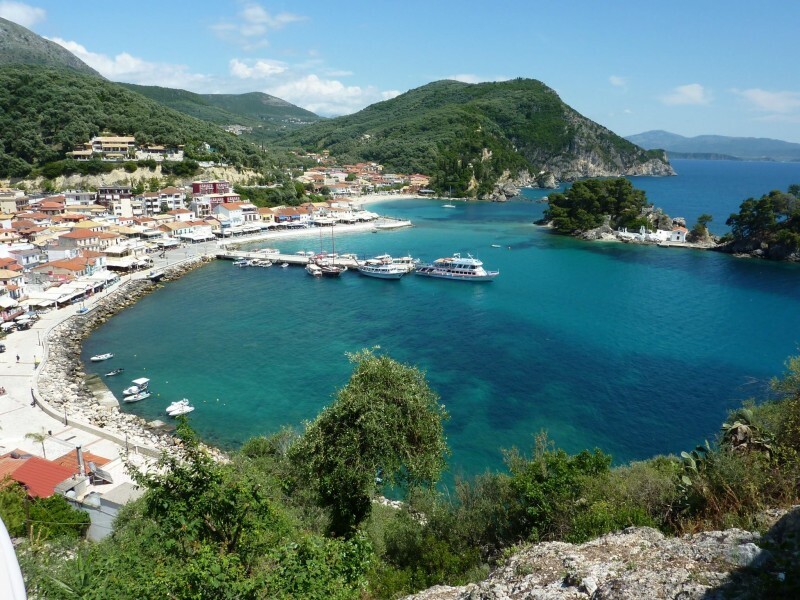 A likely stop is Parga on the Greek Mainland which offers a stunning beach, which you are likely to have to yourselves at this time of year. Other possible stops include Lakka and Gaios on Paxos Island and Mourtos on the Greek Mainland where the sunsets are unmissable.